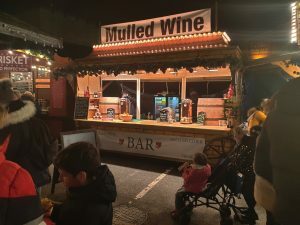 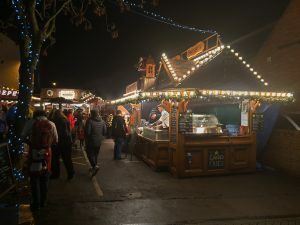 If you require a Christmas Market look no further than Express Catering, we have original German huts with a great range of traditional foods. 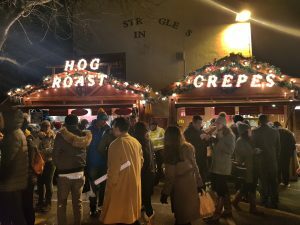 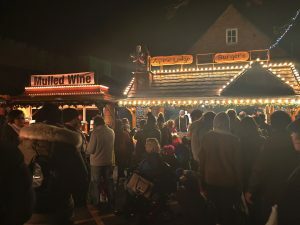 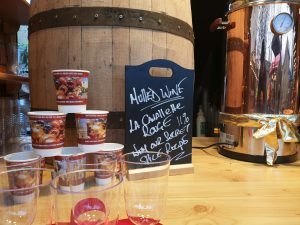 From the ever present Bratwurst to Hog Roast or our very own secret recipe Mulled wine. 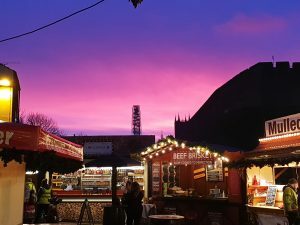 If you need Crepes or our Christmas range of coffees Express Catering are able to organise a fantastic food Court or an entire Market.